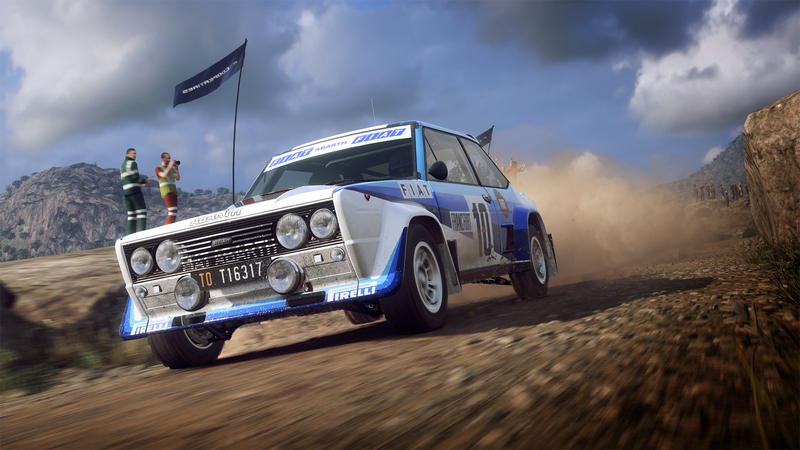 Codemasters has revealed the full car list for DiRT Rally 2.0, ahead of the game’s launch in less than a month’s time on 26th February 2019. 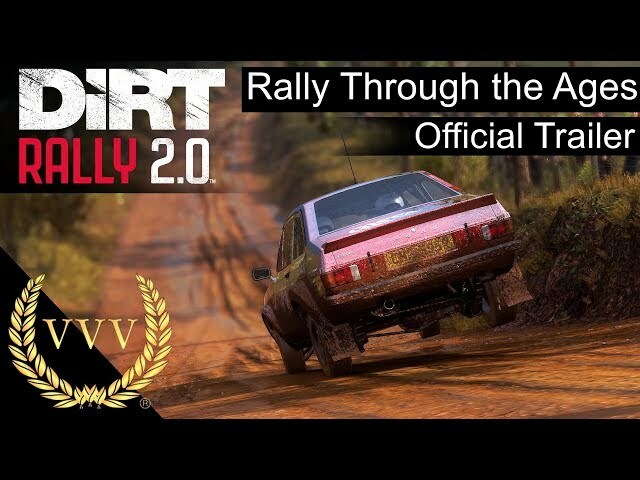 Made up of 50 unique vehicles, DiRT Rally 2.0’s rally car roster mostly consists of machines we’ve seen in prior DiRT games, with the likes of the classic Subaru Impreza, the lithe Alpine A110 and the fearsome Lancia Delta S4 Group B monster being some of the more noteworthy returning cars. There are, however, some new additions. Fans of classic rally will likely be smitten with the inclusion of the Citroen DS (a multiple Monte Carlo Rally, Tour de Corse and Rallye du Maroc winner, no less), and the Porsche 911 R-GT pre-order DLC car has an extremely cool competitor in the form of the Aston Martin V8 Vantage. Of the 50 cars, 38 are point-to-point rally racers, with the remaining 12 being rallycross machines. These range from S1600 class vehicles, up to the 600bhp “Supercars” from the World Rallycross Championship.